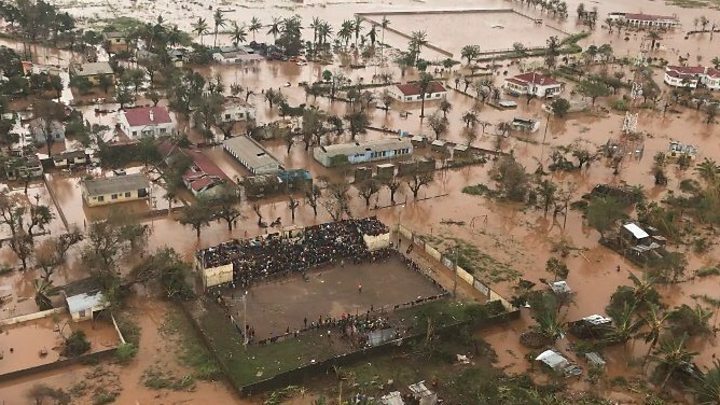 An appeal to help the survivors of Cyclone Idai has been launched by the UK’s Disasters Emergency Committee (DEC). Penny Mordaunt, the UK’s International Development Secretary, described the cyclone as “one of the biggest natural disasters” to hit the southern African region. Ben Webster, head of emergencies at the British Red Cross, said Idai had caused “a severe humanitarian emergency”. “People living in the path of the storm have seen family members lost in the floods, they’ve seen their homes and livelihoods washed away,” he said.